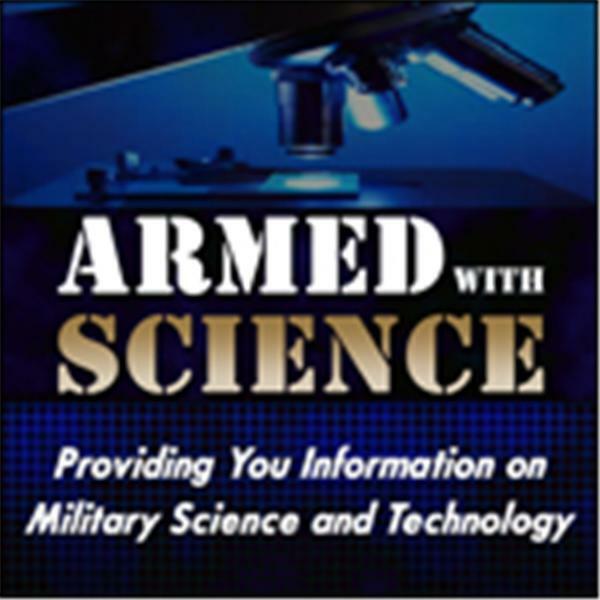 This segment of Armed with Science highlights the Environmental Protection Agency’s (EPA) roles and responsibilities for homeland security research in two key areas: protecting critical infrastructure (drinking water and waste water systems) and recovering from biological, chemical or radiological attacks following domestic incidents. Joining the program is Dr. Peter Jutro, Deputy Director for Science and Policy at the EPA's National Homeland Security Research Center. He will discuss how EPA’s research (in collaboration with the Defense Department, Department of Homeland Security, and Department of Health and Human Services) provides scientific support to develop detection tools, establish procedures for containing contamination, measuring risks, and evaluating new and promising clean-up technologies and methods, including disposal methods in support of first responders. The appearance of advertising on this Web site, does not constitute endorsement by the Department of Defense, of the products or services advertised on this site.